Although today she is a sought-after stage director—as well as a recipient of the Creative Promise Prize in Theatre—Desdemona knows that she could very well have been amongst this lost generation. She immigrated to Southern California from Taiwan at the age of 3, and, with the encouragement of her parents, grew up thinking she would be a doctor. There was, indeed, hand-holding and clapping, but also something unexpected: “I rediscovered my sense of play,” she says. 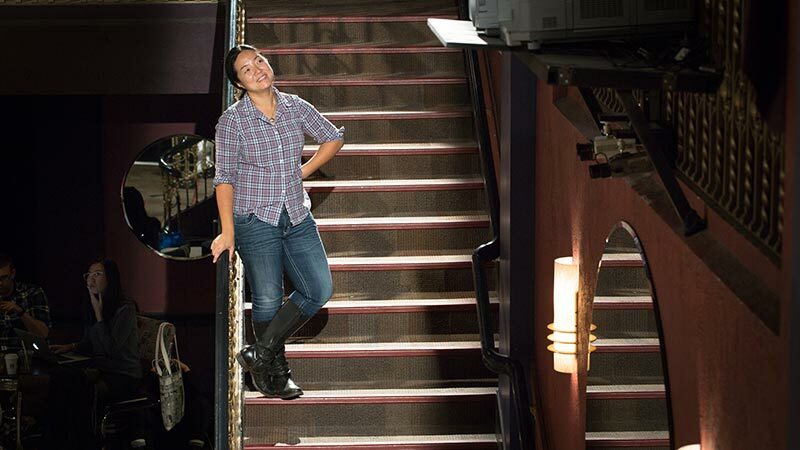 “I became vulnerable.” Desdemona was hooked, and she continued taking classes and participating in student theatre productions, especially relishing the opportunities it afforded for making friendships and connections. For her next project, Desdemona will be directing The Winter’s Tale at the 2016 Oregon Shakespeare Festival. 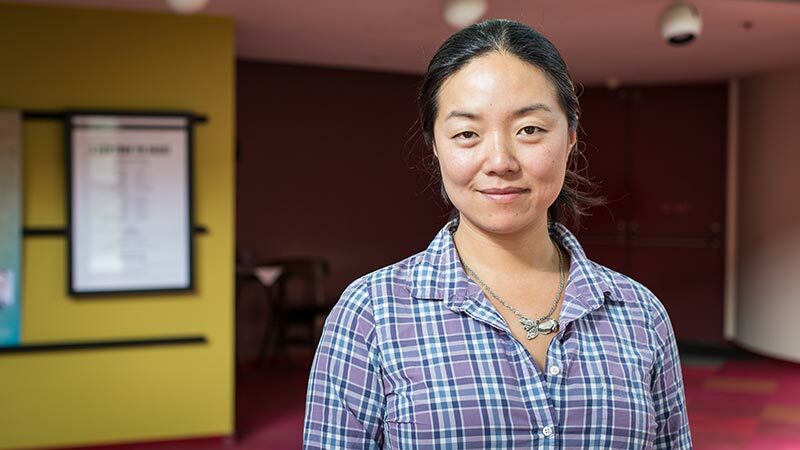 She’s transported the Western classic to feudal China, however, and will be working with a predominantly Asian cast and crew (fellow Creative Promise Prizewinner Yi Zhao, in fact, will be lighting the play).